Join us at a city-wide rally in support of affordable housing. Op-Ed: When you see a family whose life circumstances have led them to a situation where they no longer have a home, be assured this is no one’s choice. You are invited to attend the Annual General Meeting of the Alliance to End Homelessness Ottawa. It has been an exciting year for the Alliance to End Homelessness Ottawa. Collectively, we have raised the profile of homelessness and the limited supply of affordable housing in our city. 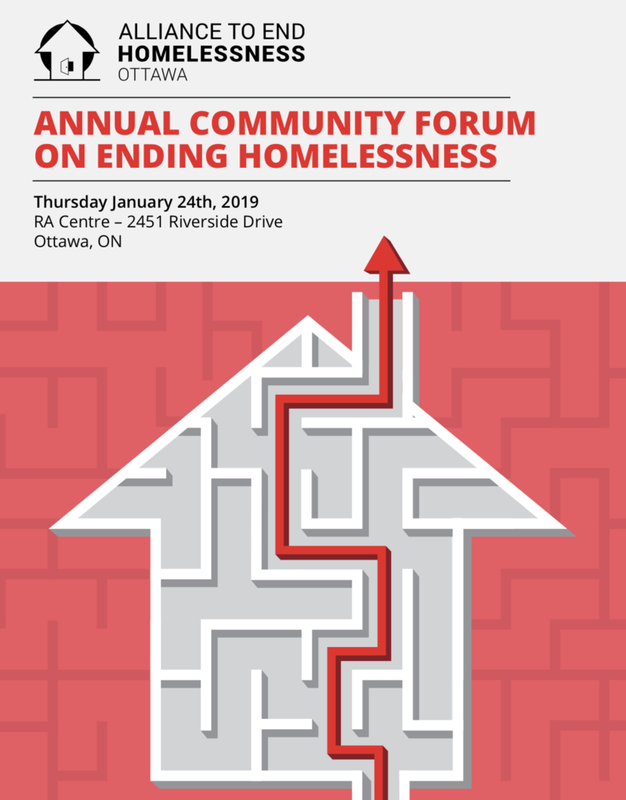 The Alliance to End Homelessness Ottawa will release its annual Progress Report assessing movement towards the City of Ottawa's commitment to ending chronic homelessness by 2024.